The heart of Cypress may have been a camp ground for General Sam Houston and his men, however, they did not have to deal with the uneven concrete that we have to deal with now. 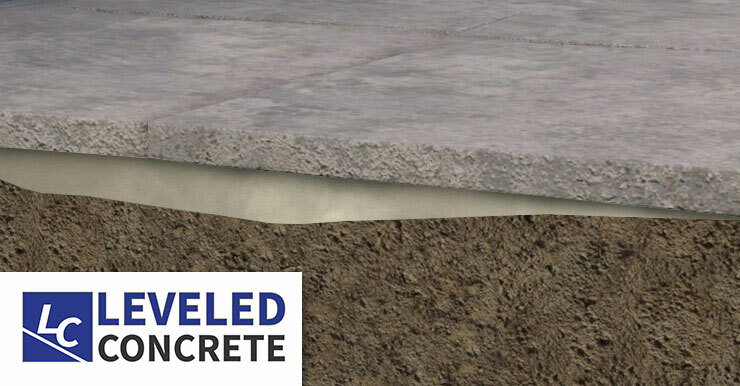 From driving in your driveway to walking around the neighborhoods, uneven concrete can cause a major headache. Spilling your coffee in the morning and throwing the kids from their bicycles. 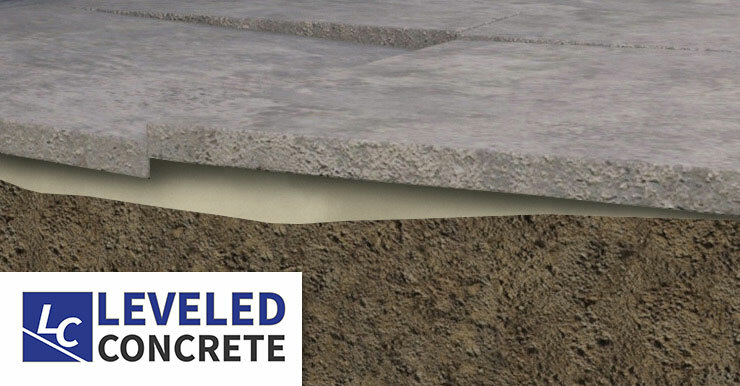 These uneven concrete panels will continue to cause havoc unless dealt with in a non-evasive fast process that Leveled Concrete provides. 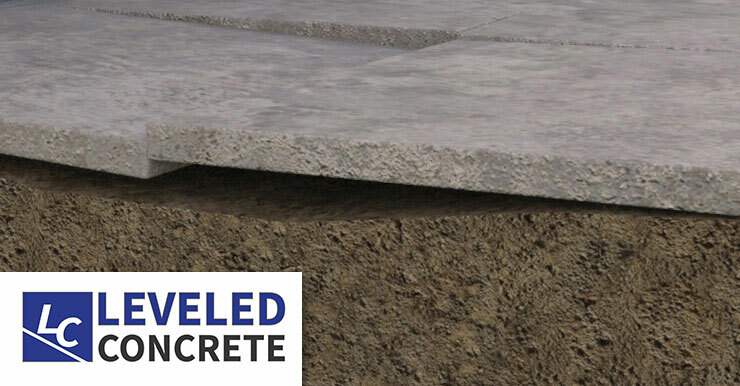 At Leveled Concrete, we have strived to be Cypress’ go to contractor for settled and uneven concrete. Call today to get your free no obligation estimate.